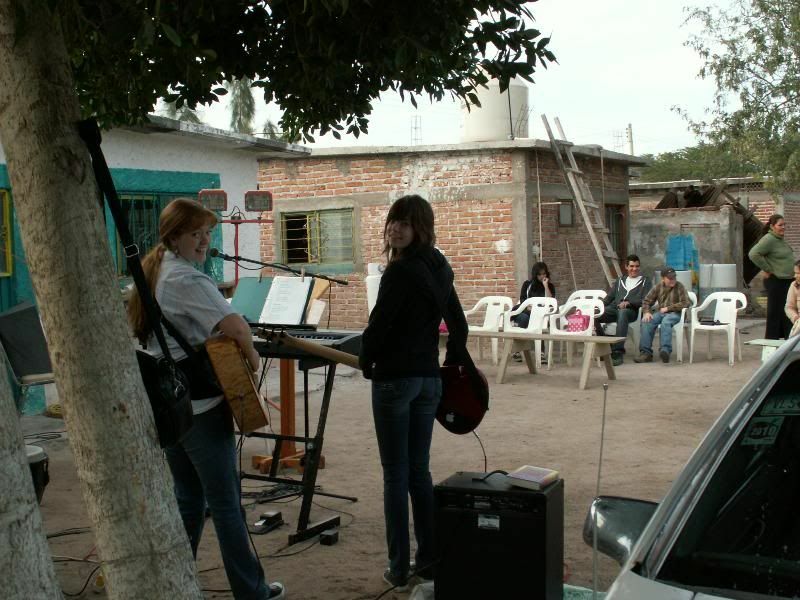 Every other Wednesday, we load our van full of instruments and sound equipment and head for the village of El Serrano. The drive is quite scenic and the people there are beautiful, too. 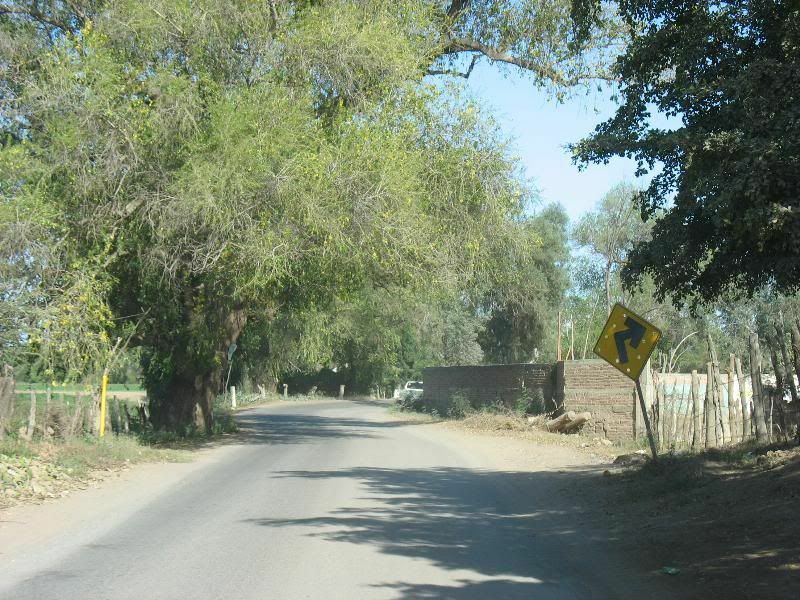 home of some of the best bread in Sinaloa! 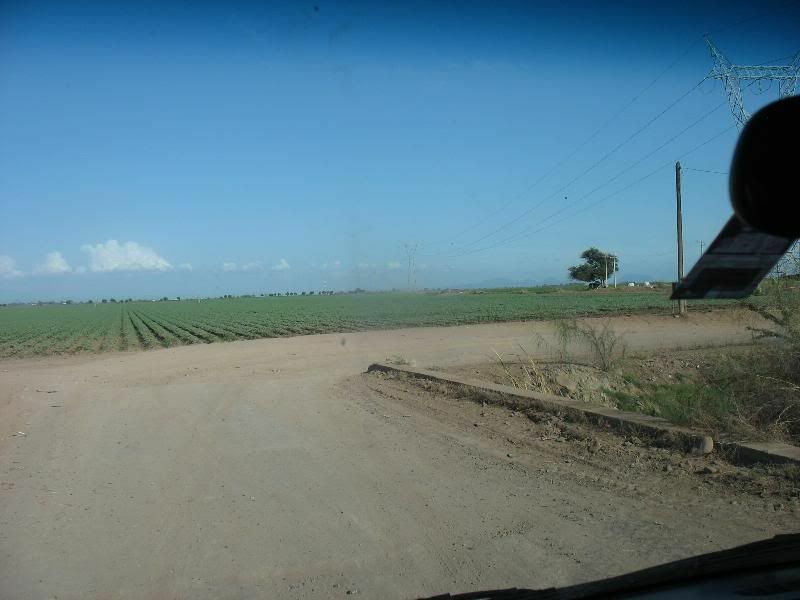 El Serrano is situated on the other side of these corn and potato fields. Rather than simply sharing our experiences in the village, though, I want to share a letter written by Misael who is pastoring the congregation in El Serrano. God bless you, Brothers! We are so thankful for your prayers for us and for the village of El Serrano. 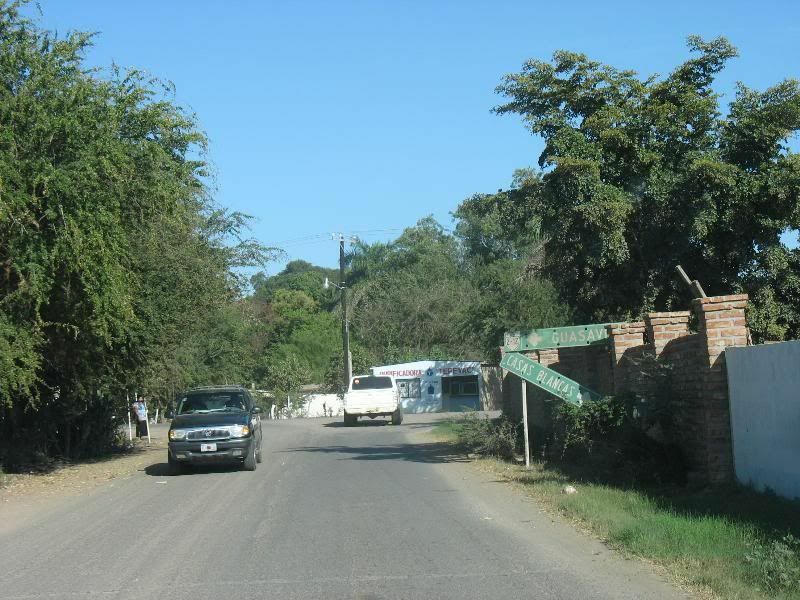 El Serrano is a village settled by people who traveled from southern Mexico many years ago and established themselves and their families in that place. Really, God called us to preach the Gospel in this place. We pastor a small church in the town of Tamazula. Vida Nueva of Tamazula was established only four years ago and we have recently begun to work to develop leaders there. However, God had laid on our hearts to begin to raise up a mission in some other place outside the town of Tamazula. In the month of December, 2010, a man named Fortino arrived at the law office where my wife, Eugenia, works as a lawyer. Fortino is a man of about 80 years who came to the office to represent a group of people who had a conflict in their village. These people had presented this problem to the city commissioner: That 17 years ago, the Christian church had been closed and now the village wanted to open it as a bar and pool hall. Many people in the village were in opposition and they had gathered many signatures of people who wanted to see the Word of God preached in this place. 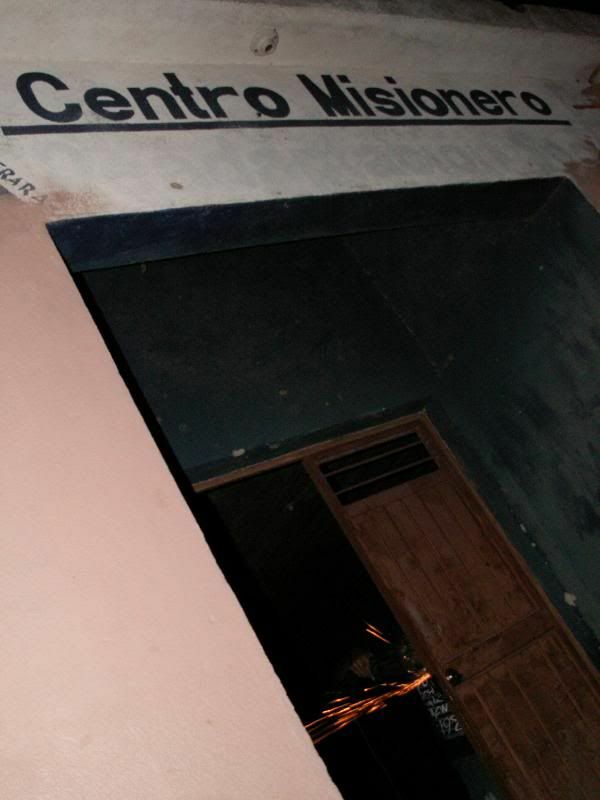 The authorities had told them to search for a pastor and hold church services in the building. They would not authorize the sale of alcoholic beverages in that building. One of the men, a Christian named Fortino, told the city officials that they had tried to invite different pastors, but no one had wanted to go to El Serrano. They were all afraid to go into the place. At that moment, the commissioner’s secretary said that she knew someone who would help. That is how Brother Fortino came to arrive in the office of my wife. So in that same month, December of 2010, we went to El Serrano. We held a church service and the building filled up. In the middle of the preaching, though, some angry people arrived. They wanted to seal up the doors while we were holding the meeting. Knowing that our fight is not against flesh and blood, but rather against spiritual forces, we set ourselves to pray and the people permitted us to finish the service. Afterwards, they welded the doors shut. Disgruntled neighbors grinding the locks off the doors of the church building and preparing to weld them shut. My wife has investigated and the building was never registered as a church but rather as a civil association. The person which the pastor left as the one in charge 17 years ago, will not permit us to continue using the place. But neither will God let it be used as a cantina! Glory to God! One of the men who attended the service offered his house so that we could continue meeting. 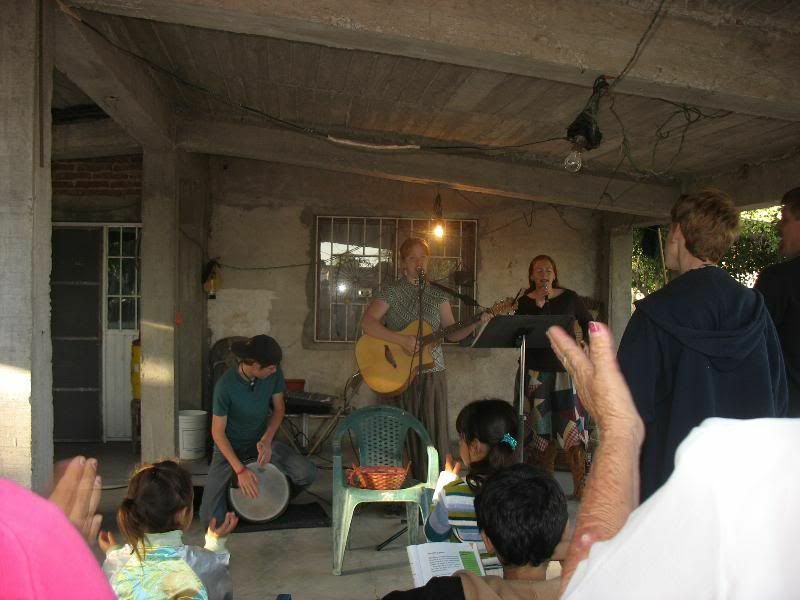 Since then, we have been gathering at the house of Hermano Esteban on Wednesdays at 6pm. Many people have attended and some have stayed and made decisions for Christ. At the beginning of May, we initiated a cell group of men in the house of Hermano Socorro and a cell group of women in the house of Hermana Eufemia on Fridays. On the 11 of May, we had our first baptisms. The work is growing! We need to continue with the discipleship since there are many interested people and many who are hungry for God. We have had some problems with transport. We held a campaign at the basketball court on the 21 of May and that day the motor of my wife’s car blew up. It had to be totally rebuilt. There were 22 people who accepted Christ, but we still haven’t been able to visit all of them in their homes, because only my wife and I with one other couple are able to go on Wednesdays and Fridays, because no more will fit in our car. Only every 15 days more people are able to make the church service because a missionary family, the Coults, help us by taking their van. 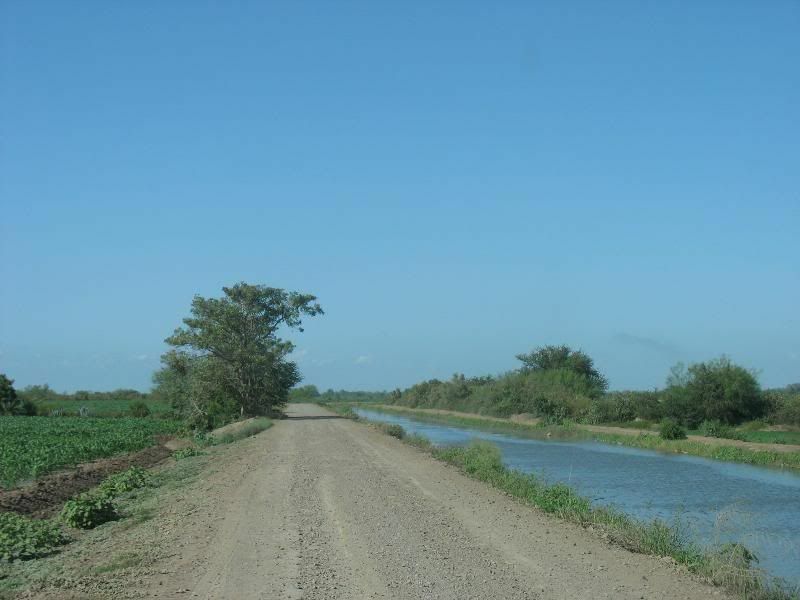 Please pray that the Lord would provide a vehicle, 10 or 12 passenger, for traveling to El Serrano to give follow-up. Hermana Bruna waits for us to pick her up at one of the intersections en route to El Serrano. Meeting at Hermano Socorro's house. Hermano Socorro offered a place with a roof to have our church services during the time of rains. Pray for his wife because she doesn’t hear well, and for that reason she doesn’t attend the meetings. 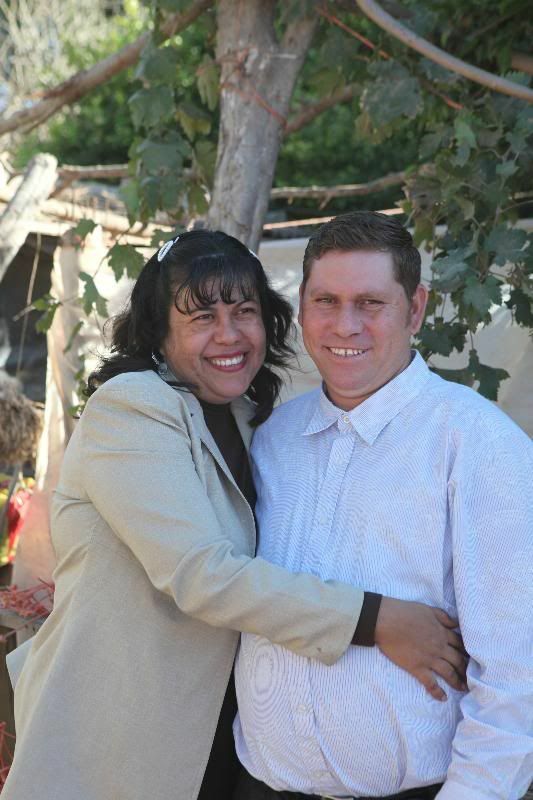 Pray for Señoras Rosi and Isabel: that they would grow in the faith; for José Manuel and his wife, Guadalupe and their children, Trini and Olga and their children. They are new families. God did a miracle of healing in José Manuel and his son who had an accident and also his little daughter. When we prayed for her, God healed her of a stomach infection. Pray for the family of Eufamia and her four children (3 young ladies and a young man). They have accepted Christ, but her husband, Antonio, still hasn’t decided. Pray for the men who have attended the meetings, but still doubt in their hearts: Manuel, Antonio, Miguel, Jesús and Basilio. In the beginning, many children came to the meetings, but now their parents prohibit them. Here’s a testimony of a little girl named Vilma: She was a monacillo (the assistant to the priest during the Catholic mass). This little girl came to our first meeting with much enthusiasm. Her sister mistreated her, including hauling her out of a church meeting with strong threats in front of everyone and forbade her from attending the meetings. We prayed that she would come back, and she did! She said that her parents, who are in the U.S., in Phoenix, had spoken and given permission that Vilma could continue attending church services. Her mother has converted to Christianity and is attending a Christian church in the States. She asks for prayer for her parents while they are not with her. Their names are Maria and José, and her brother’s name is Sergio. He is in prison in the States. Also, please help us pray that God would lift up a pastor in this place! Thank you, brothers, for participating in the Kingdom of God so that it would be extended throughout all the earth!